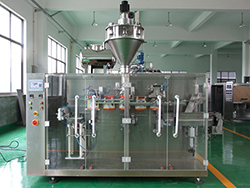 Siyuan has rich experience in the beverage packaging industry, particularly in coffee packaging. We have experience in packaging whole coffee beans as well as ground coffee. We can also provide flexible packaging solutions. Our coffee packaging system can realize packaging of different materials to save on the equipment costs of the roasted coffee producer. 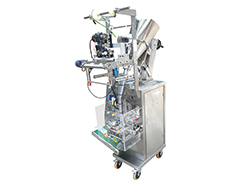 For packaging of granular coffee, the system is usually equipped with a volumetric weigher; for ground coffee packaging, the system is generally equipped with an automatic weigher. When customers are choosing the optional configurations, you can choose from two kinds of weigher or one related weigher according to your requirements.